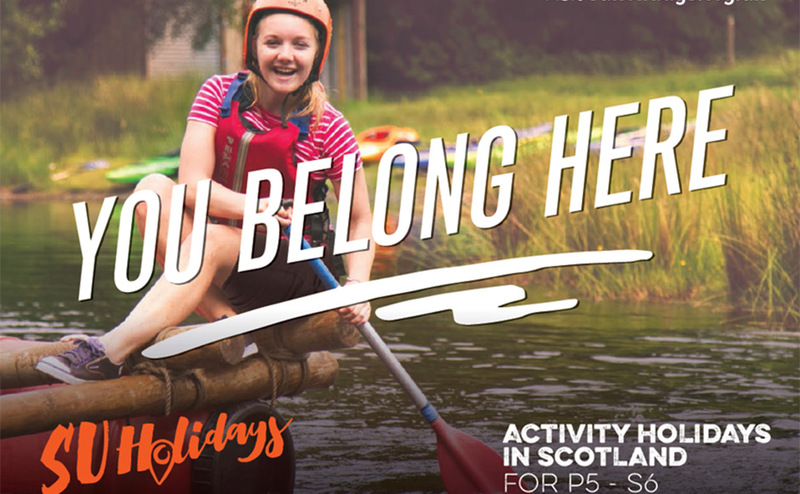 Our holiday programme is for children in Primary 5 and 6 with events across Scotland during the school holidays (Easter, summer and the October break). Activities ranged from abseiling to music-making, kayaking to crafts – some holidays specialise, others had lots of everything. Great food, good friends, caring leaders and time to explore faith are a feature of every single event. We have been running holidays for children and young people in Scotland for many decades and have great credentials. Around 2000 young people come on holiday with us year. Join a local weekend and enjoy great activities, good food and time to explore the Christian faith together. Come with friends from school or come on your own - our weekends are a great place to enjoy time away with people from your own group and to make new friends. Every year, over 1,500 children and young people enjoy an SU Scotland residential experience on one of over 40 weekends. These events are run locally by regional offices and some of our associated trusts. The programme for the current year can be found in our events section. If you are interested in next year, similar events will be running, so please contact your local office.